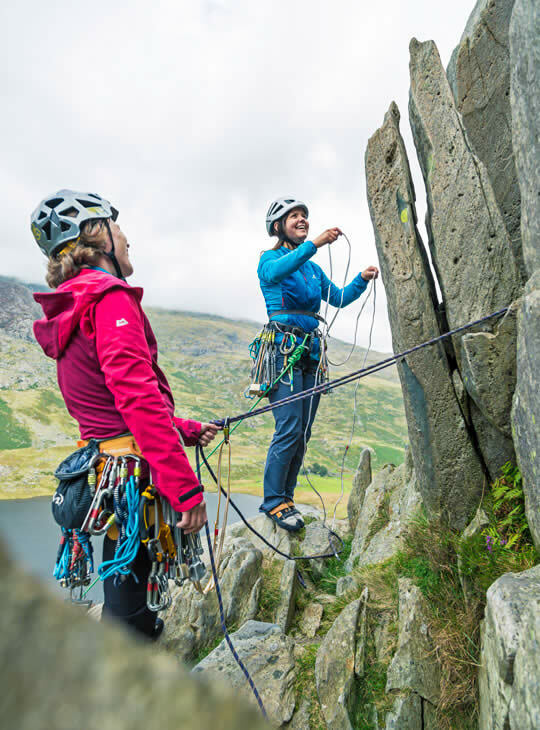 This is a refresher course for aspiring Mountaineering and Climbing Instructors with a focus on Teaching Climbing. You'll be much more confident in your abilities to teach climbing. We'll plan an itinerary to suit your needs after an initial chat about which aspects you're finding difficult, or want to brush up on. You must have completed Mountaineering and Climbing Instructor Training and be working through your action plan towards assessment. Bring your normal climbing gear including rack. 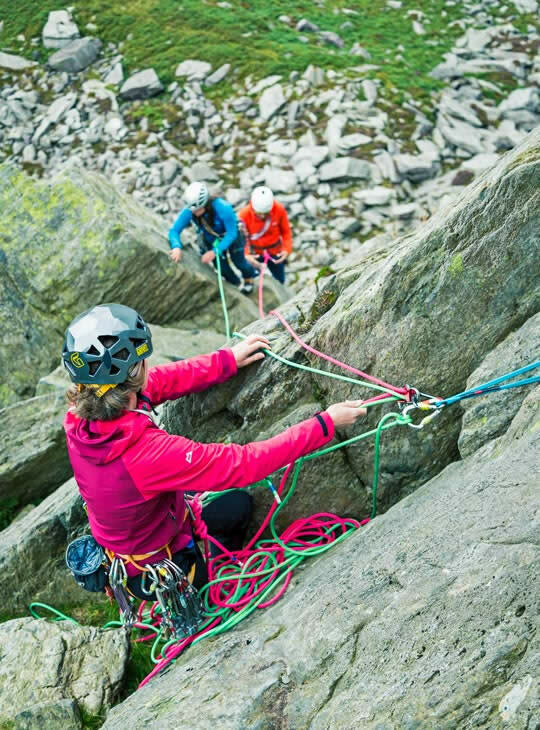 We will use Plas y Brenin ropes. 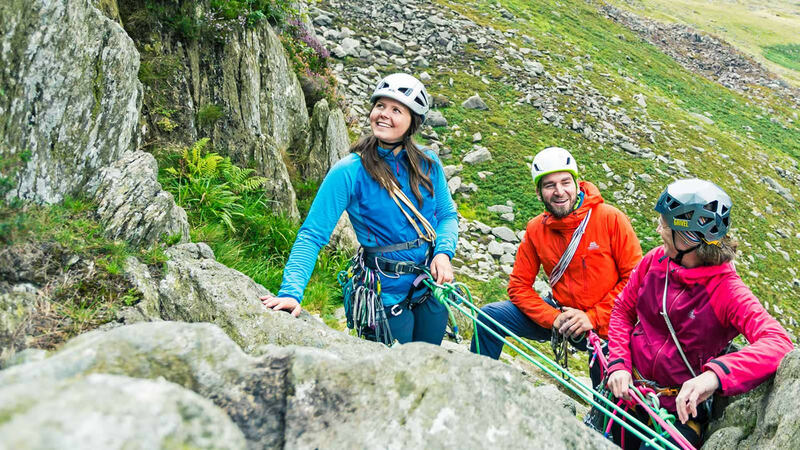 You just need to be working through your action plan towards Mountaineering and Climbing Instructor assessment. Sorry, we don’t have any spaces available right now. Please get in touch for more information about future availability.